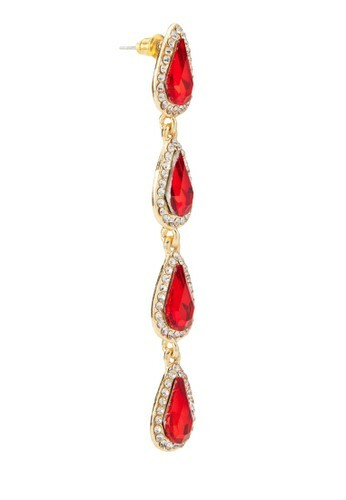 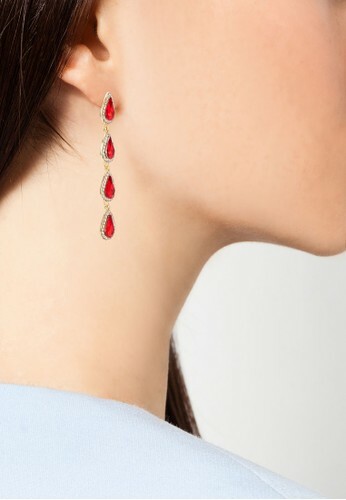 If you're planning to accessorise, then do so with the help of Red's Revenge. 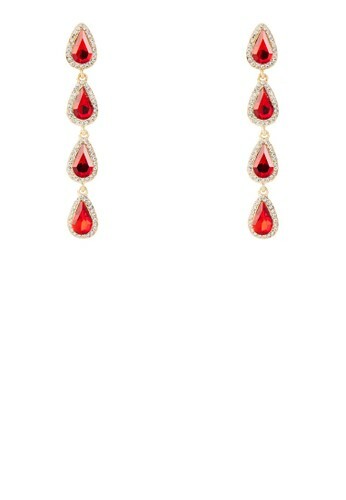 Their earrings are designed with rain drop design and dangling feature. You're gonna love pulling your hair back to let these be the centre of attention.